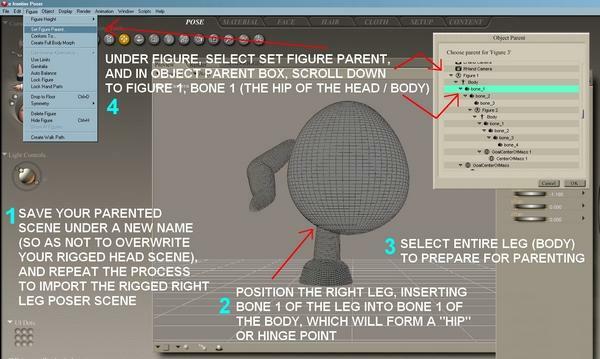 Woow, better than the original poser tutorials (well I understand better). Thank you very much. Thanks for making this tutorial! It should be very useful! JimGo (8 years ago) Inappropriate?